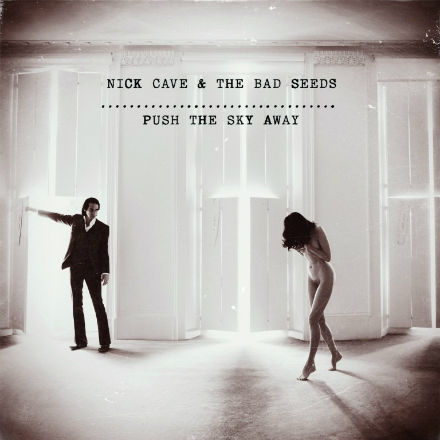 Nick Cave & The Bad Seeds announced today (via their Facebook page) that they will “give a rare live streamed performance from LA’s The Fonda Theatre on 21st February”. 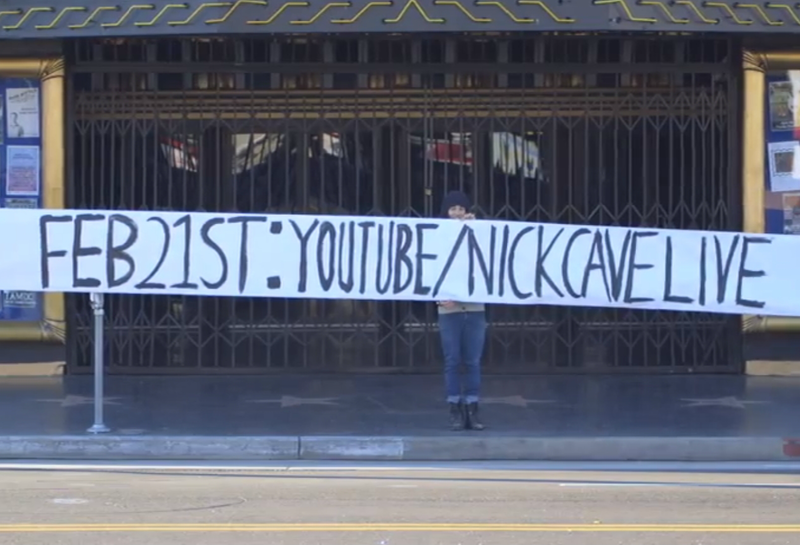 The hashtag is #NickCaveLive. All available information can be found on the Nick Cave Live page on YouTube here, including a thirty second trailer which says, well, absolutely nothing (but I’ve stuck it below, anyway).